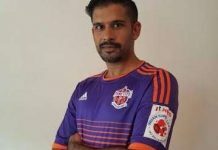 Minerva academy FC has become the only club from the Chandigarh region to get a direct entry into the main draw of the 128th edition of the prestigious Durand Cup which is the 3rd oldest football tournament in the world and the oldest football tournament in India, tracing its first edition back to 1888. 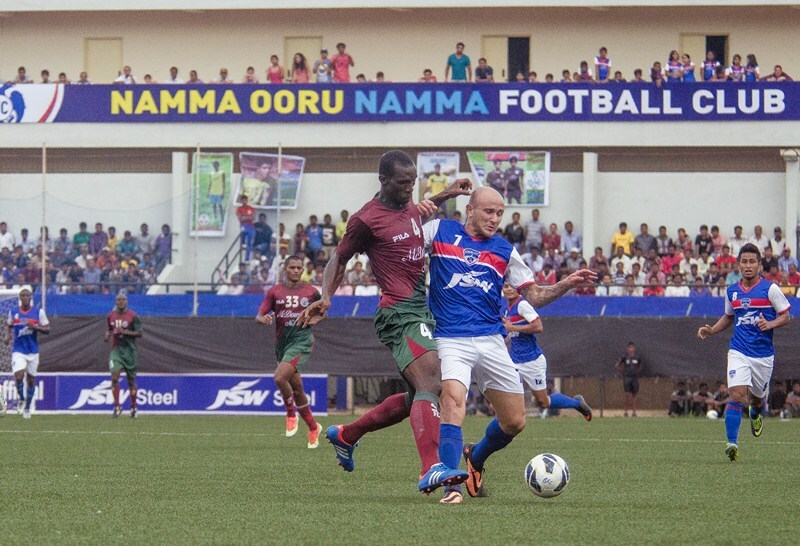 The top 8 football clubs of the country have been invited along with four teams from the Indian armed forces namely army green, army red, Indian air forces, and Indian navy team. 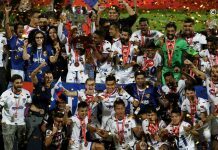 The other 7 clubs along with Minerva AFC who have been invited for the tournament are Sporting Club De Goa, Dempo SC, DSK Shivajian, Aizwal FC, NEROCA FC, Gangtok Himalayan FC and Kashmir FC. This tournament is being organised by the services and will be held at the Ambedkar Stadium and Harbaksh Stadium at Delhi starting on 29th August with the final taking place on 11th September. 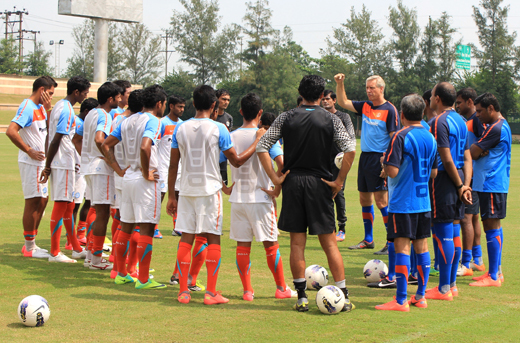 The winner of the tournament will be richer by 45 Lacs , runners up by 20 Lac, 5 Lacs for losing semi-finalists. The teams have been divided up into two pools with 6 teams to each pool. Each team will play each other on round robin basis and the top two teams from each group will qualify for the semi finals. Minerva academy FC will be hoping for another fine performance specially after a shining debut season where they finished second only to Dempo SC in the 2nd division I-legaue. 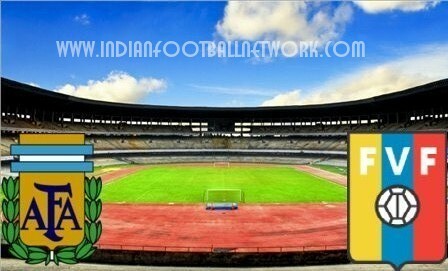 Now with the Sporting Club de Goa and Salgaoncar withdrawing from the I-legaue, Minerva Academy is likely to play in I-League 2016-17, adding a new venue to the national football league. Next articleISL 2016 Transfer: Diego Forlan Confirmed for Atletico de Kolkata…….Or Not? 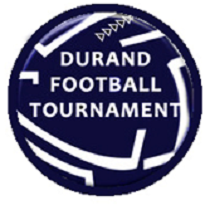 Its been a smooth path to enter Durand Cup 2016… now to see which club is going to grab this title!! !